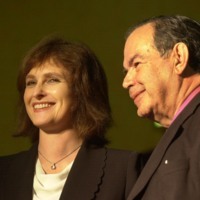 Dr Mary Redmond and Dr Edward de Bono. Photograph: Bryan O'Brien for The Irish Times. Copyright-The Irish Times, reproduced with permission. 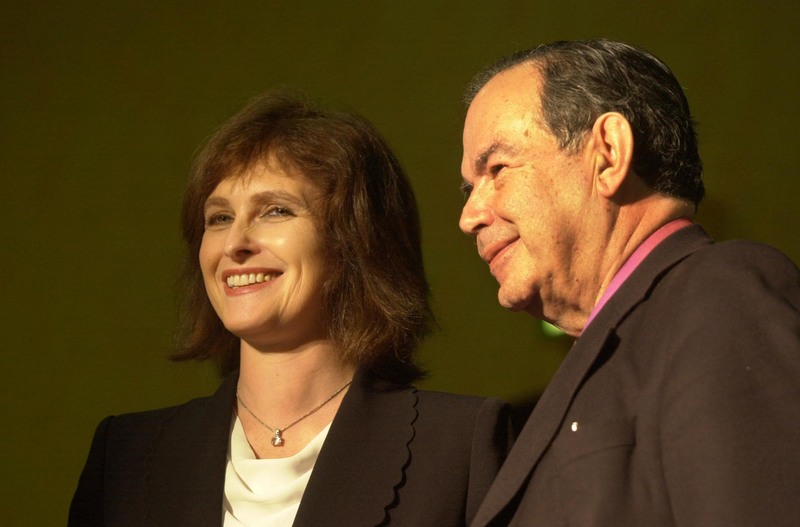 Photographer: Bryan O'Brien for The Irish Times, “Dr Mary Redmond and Dr Edward de Bono. Photograph: Bryan O'Brien for The Irish Times. ,” Archives Hospice Foundation, accessed April 22, 2019, http://archives.hospicefoundation.ie/document/63.